I always enjoy taking the whey off when the curd settles at the bottom of the vat and the liquid whey runs off. Each time, the revelation of a small mountain of curd still fascinates me: the science of converting milk into cheese remains amazing to me. We are so small, we can be flexible, make new cheeses when the bug for new product development bites us, and go the extra mile for our customers because we know all of them. We are not beholden to any of the major supermarkets. Plus, everything we make is made by hand with a huge amount of love and care - and good old fashioned Yorkshire pride. One of the old lime kilns, some of which are extremely well preserved. This usually involves a bit of a yomp through fields which will clear out any cobwebs and then the sense of history and how life may have been should take your mind away from your woes. There is a lime kiln close to where I live, in the middle of a field and I found it fascinating! I would recommend a good walking book and seek out some of the less walked walks, punctuated by some pub grub. To eat, for a blow out, I would recommend Yorebridge House or for a relaxed Sunday lunch in huntin', shootin' and fishin' type surroundings, I would recommend Simonstone (recently made famous by a certain Mr Clarkson!). For pub grub, there are so many to choose from, I don't know where to start! 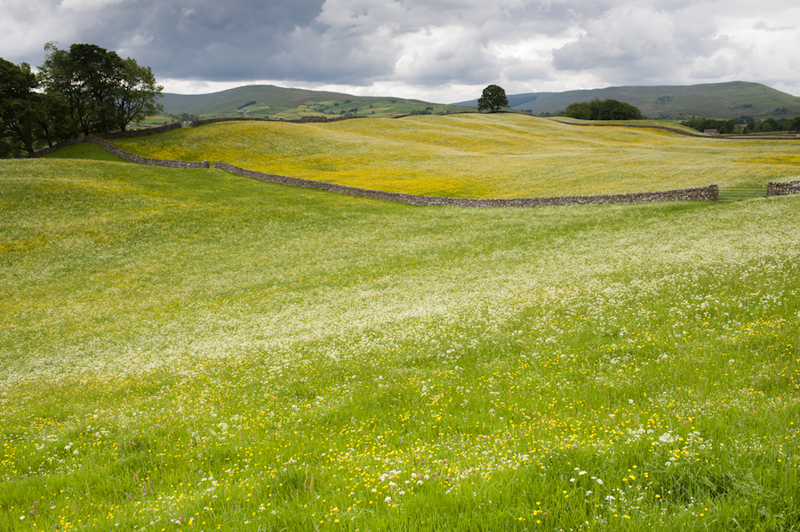 Is there somewhere in the Yorkshire Dales you feel sudden swooping joy? Nowhere in particular, but any good, bracing walk with views always works for me. James Herriot - even though he's fictional! 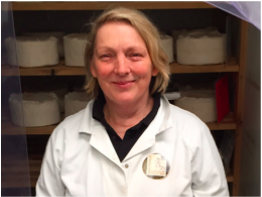 In true MIchael Caine style, not many people know this, but there are TWO cheese makers in Hawes - we are the small artisan cheese makers!